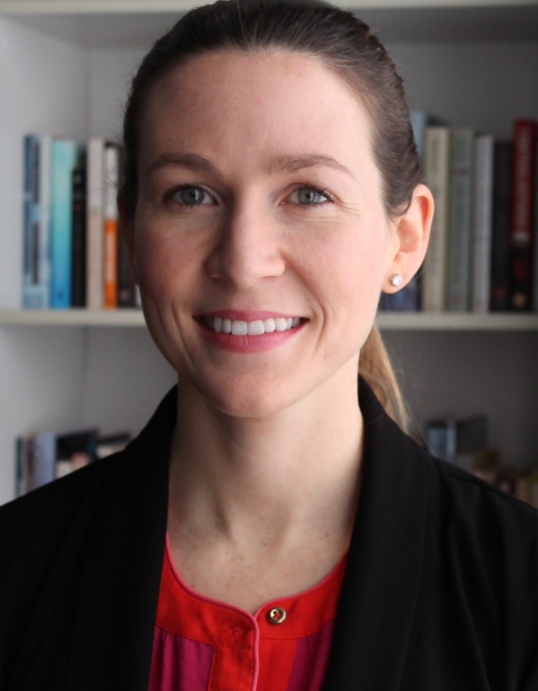 Dr. Duffy completed her PhD in educational psychology at McGill University. Her program of research intersects areas of self-regulation, motivation, emotion, and the use of advanced learning technologies and simulations in education. Her recent research collaborations span a range of medical domains and learning environments, including team-based simulations designed to train crisis resource management skills, computer-based learning environments designed to develop diagnostic reasoning skills, and in situ simulations for surgical skills training. Her goal is to advance the field of medical education toward a better understanding of the role of emotions in medical education and to design educational interventions that foster effective regulation of these states in training and practice. As of September 2016, Dr. Duffy is an Assistant Professor in the Department of Innovation in Medical Education at the University of Ottawa, with cross-appointments to the Department of Surgery and the Department of Obstetrics and Gynecology.